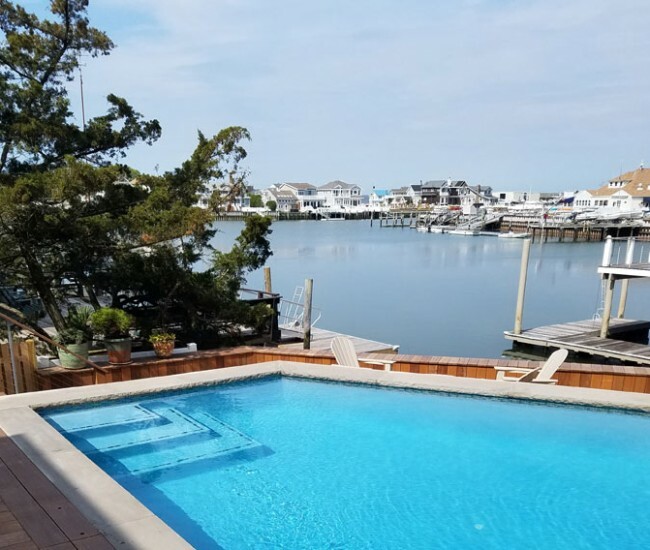 USA Pools has built over 400 gunite pools from Cape May to Brigantine, and we currently service over 600 pools. Since 1989, USA Pools has been renovating, building, and servicing in ground pools. Call us today for a free consultation! We eliminate the headaches and stress associated with having a pool built. From the time we come out to your house to meet you, until the day the pool is filled, you deal with one person only! Give your pool a modern makeover with today’s state-of-the-art products. We will assess your current problems and provide expert advice to spruce up your pool this season! Do you know who is in your backyard? Our pool service staff is comprised of all full-time employees, who are trained in-house, in combination with classroom education by industry manufacturers! "Building relationships, one pool at a time"